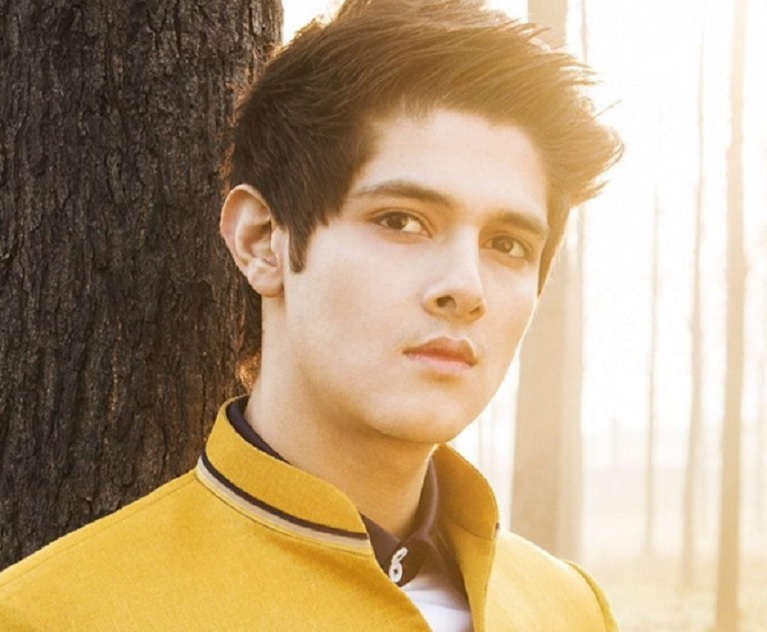 Naksh & Kartik Get Emotional! YRKKH Yeh Rishta Kya Kehlata Hai 8th August 2016 Written Updates :- In the last night episode of the TV series Yeh Rishta Kya Kehlata Hai, it has been shown that Karthik attain Naira’s dancing completion and he went there to help Naira. Naksh saw Akshara is tensed and Akshara said that she is worried that she wanted to support both Gayu and Naira but fail to do so. Chandu runs to Naira and bumps into police, he became scared. Kartik asked the event manager about the list of contestants and saw Naira’s name on the top. He asked if the sequence could be changed but Karthik suddenly shocked to see that power goes out. Inspector went to Naira and Naksh and asked them about Chandu. Naira said that he was innocent. Naksh asked her to tell about him as the inspector said that he did a big robbery. Naira told about Chandu. Gayu second round was over. Akshara went to her and said she was proud of her as she managed so well. But Gayu was sad but Akshara said that don’t know about the result but your designs are best. Chandu came out and said to Naira that she did not do right by telling police about him but Naira said that she did all that for his betterment only. He started blaming Naira for being caught and Naira goes sadly to see him. Naksh and Karthik asked Naira to focus on performance rather than Chandu. Akshara came there running and saw Naira on stage and she thinks how in her childhood Naira goes scared on seeing Chandu. Naira sees Askahara and Akshara blessed Naira; Naira wanted Akshara to come on the stage. While dancing suddenly the CD gets into stick and the music system stop. But Akshara asked to the management that she can sing for Naira if the music system got the stop and the management allows her to do so. Then Akshara sing for Naira and Naira performs there on the stage to receive best dancer award of the evening but Gayu goes jealous to see that she receives the third prize of the event. Precap: Gayu looks sad and thinks that Akshara is the mother of Gayu and Mami of mine so she will be surely more focus on Naira instead of me.